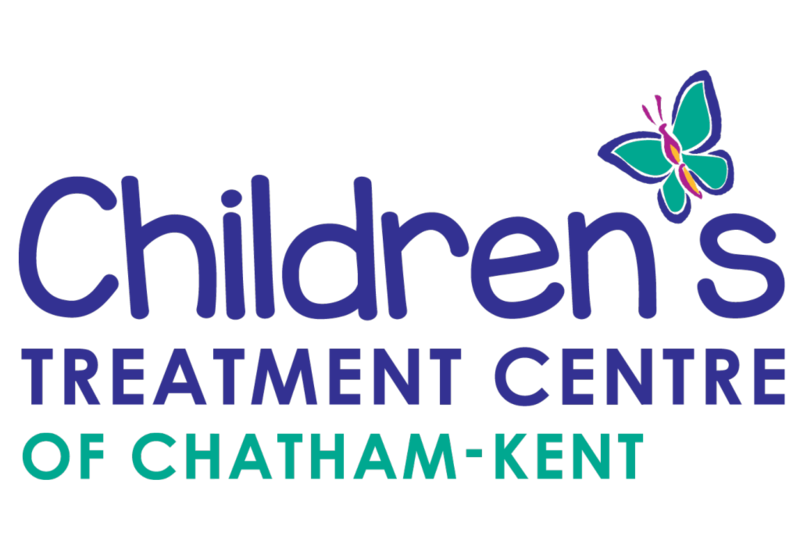 Your support of the Children’s Treatment Centre and Foundation will help ensure that the Centre can continue providing specialized care and therapy to the children in Chatham-Kent, so that children of all abilities can reach their full potential! The Children’s Treatment Centre and Foundation welcome partnership opportunities with other businesses, organizations, or groups for fundraising initiatives. If you’re interested in supporting the Children’s Treatment Centre and Foundation through an event, please contact us prior to the event to we can assist with event planning and promotion. Click here to view our Special Event Policy. For more information, or to propose an event, please contact foundation@nullchildrenstreatment-ck.com or call 519-354-0520. With a little pre-planning you can leave a larger amount of money to the Children’s Treatment Centre Foundation after you die than you may be able to afford when you are alive. This is called Planned Giving. And it means just that…make a plan to give today so your gift lives on through good works after you’re gone. Make the Children’s Treatment Centre Foundation a beneficiary in your will. You can set a fixed amount or a percentage. The Children’s Treatment Centre Foundation of Chatham-Kent is proudly working together with other Local Charities to raise awareness about strategic charitable giving as a member of Canadian Association Gift Planners: Chatham-Kent Chapter. The Foundation is happy to help you with your Planned Giving. Please contact us or one of our allied professionals for more information.